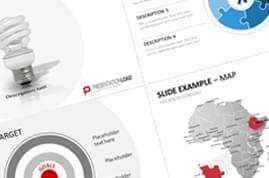 Use this template to present social media marketing, email marketing, remarketing, search engine optimization (SEO), and many more online channels and practical measures for successful online marketing. 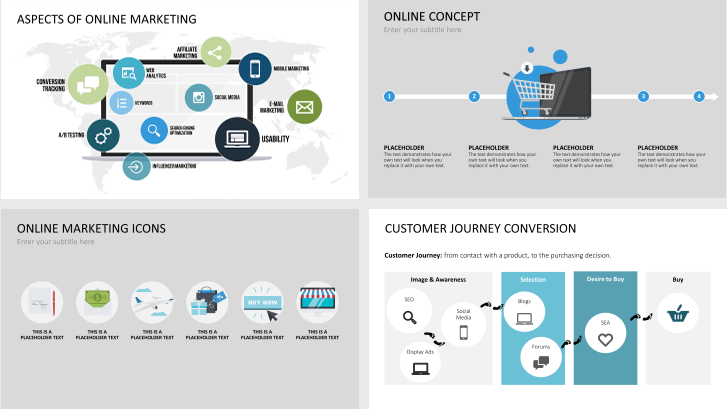 Use the Online Marketing Graphics template to illustrate your marketing strategies in PowerPoint presentations. 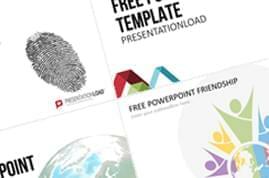 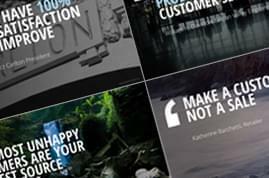 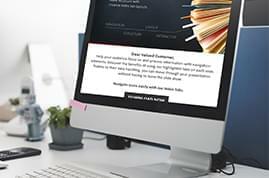 Visualize online marketing topics and create distinctive PowerPoint presentations with creative and unique icons.